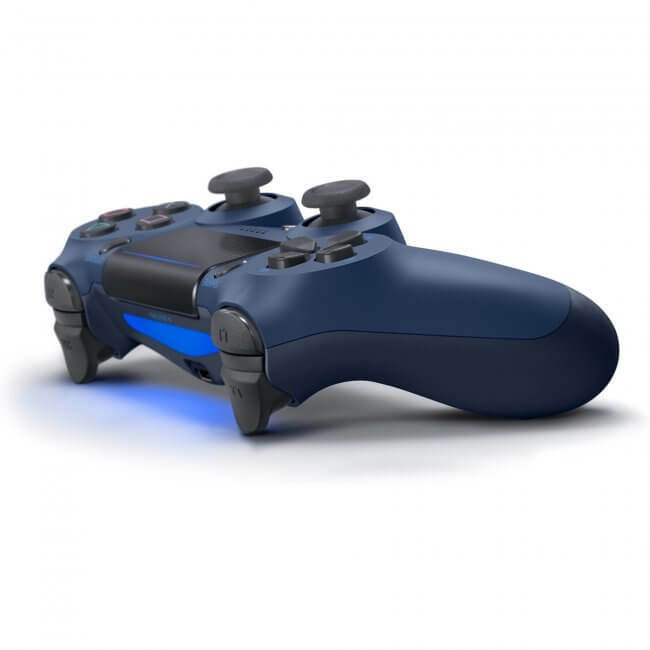 The feel, shape, and sensitivity of the DUALSHOCK®4's analog sticks and trigger buttons have been enhanced to offer players absolute control for all games on PlayStation®4. 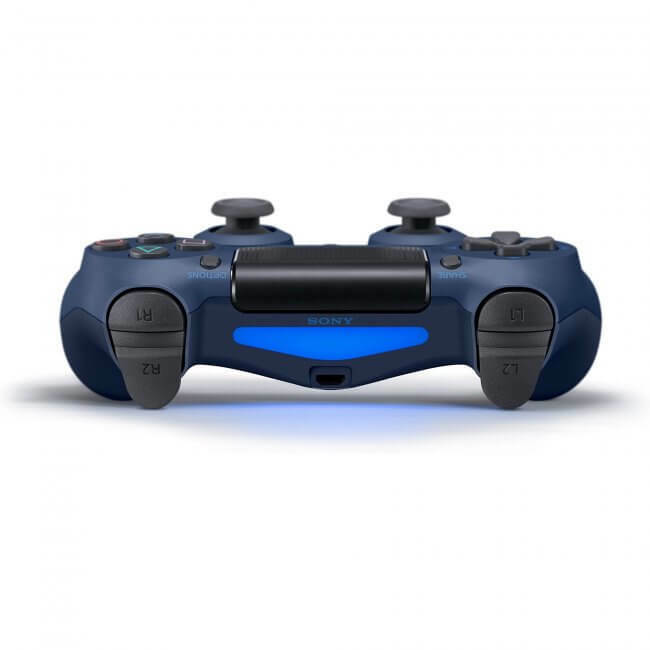 The addition of the Share button makes sharing your greatest gaming moments as easy as a push of a button. 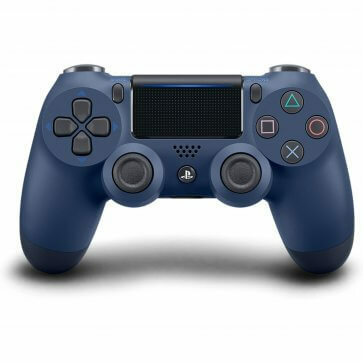 Upload gameplay videos and screenshots directly from your system or livestream your gameplay, all without disturbing the game in progress. 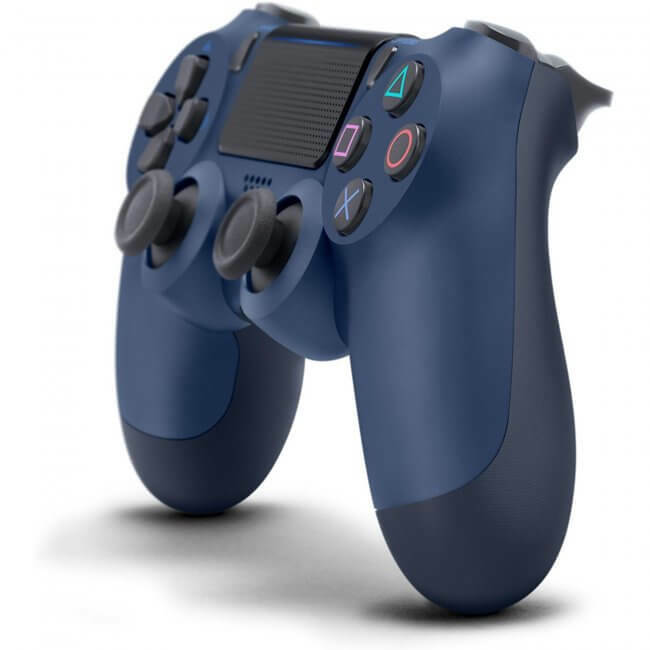 The DUALSHOCK®4 Wireless Controller can be easily recharged by plugging it into your PlayStation®4 system, even when on standby,or with any standard charger with a micro-USB port.